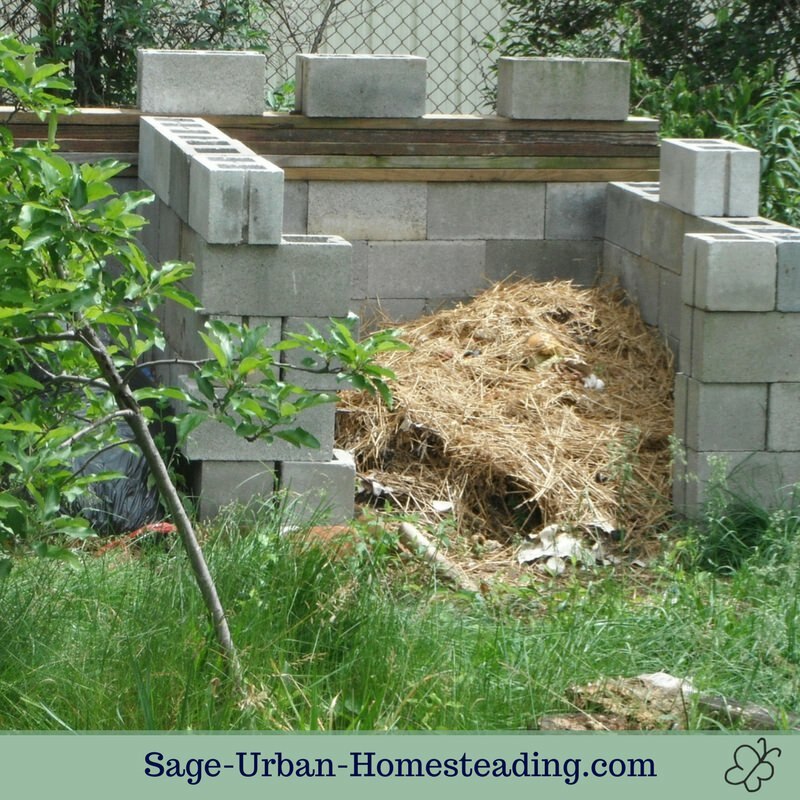 Are you planning to build your own homemade compost bins or purchase some? 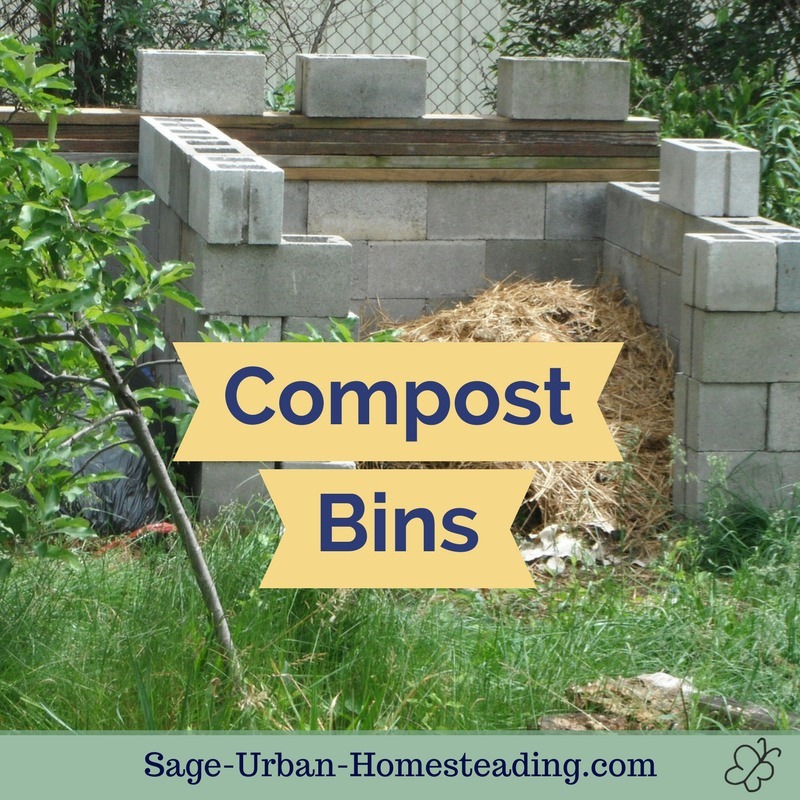 There are different types of composting to try depending on your materials and climate. 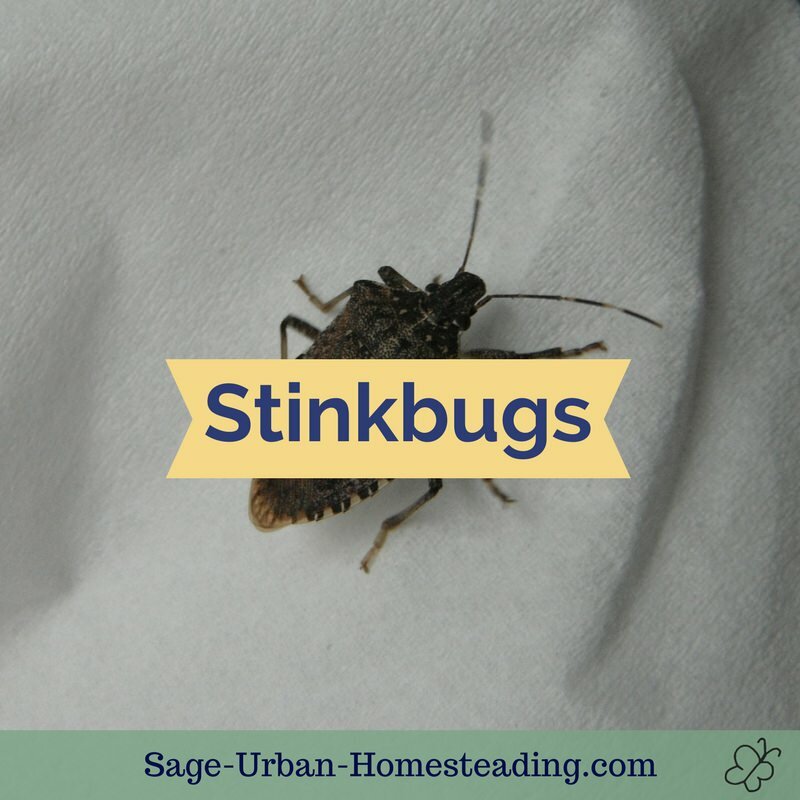 The safest composting methods mean having a pile big enough to heat up in the center and kill any pathogens or weed seeds. My favorite way to compost is a biodynamic pile right on the ground as described in A Biodynamic Farm and it's perfect for fall leaves; however, compost tumblers can produce a finished soil faster. A continuously fed area requires a different arrangement. If you're feeding kitchen scraps to composting worms, you don't want to fry them in a large heated pile! Use vermiculture to compost food waste. Look for compost bins that are worm-friendly. A nice worm bin can collect worm compost and produce excellent soil enrichment. 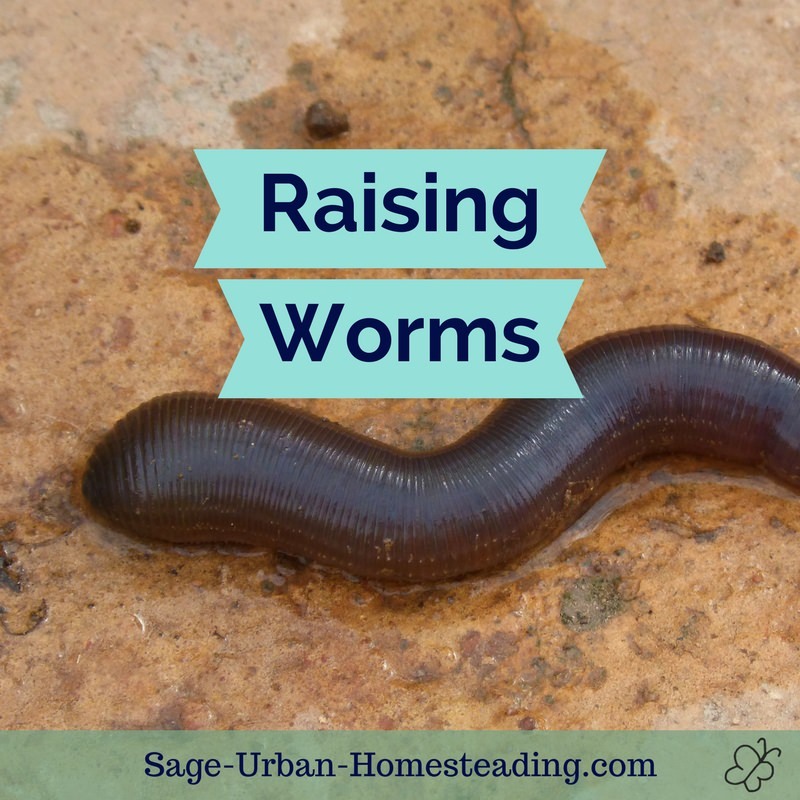 Worms are temperature sensitive and need to be kept from freezing in the winter or drying out and getting too hot in the summer. Some people keep worms in their kitchen or basement. There is no odor as long as everything is in balance. Larger outdoor compost piles should ideally heat up to 160° F within 7 to 10 days. The pile shrinks in size as it composts and decays. 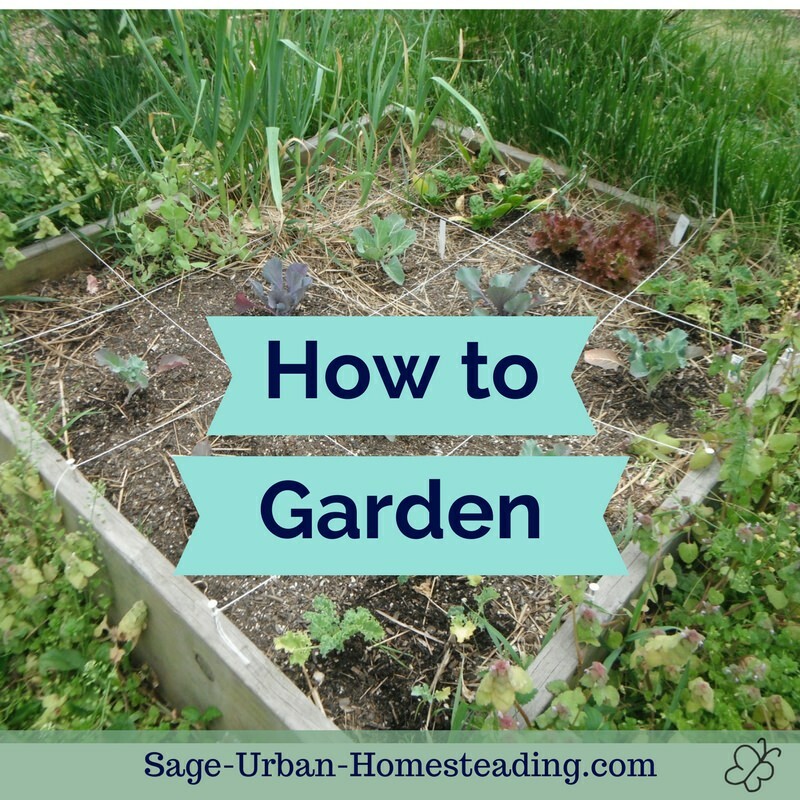 You can check it with a compost thermometer. The amount of time it takes depends on the weather. Things slow down when the weather is cold. 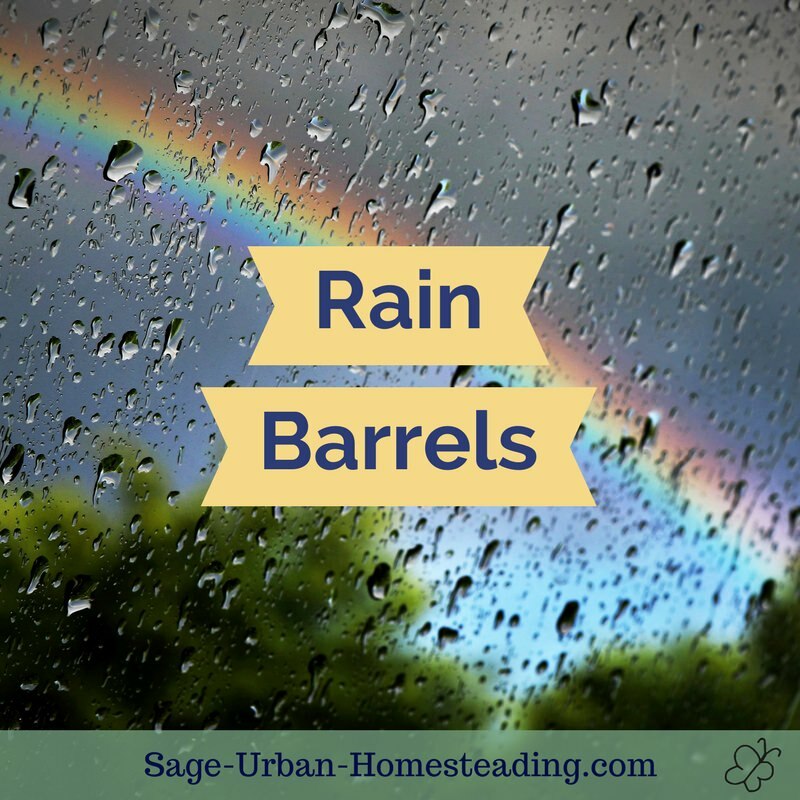 Water the compost pile occasionally so that it stays damp and soft but not muddy. Just check on it the same way you check the other plants in your garden to see how wet or dry they are. After the pile has heated the first time, it should be turned every 14 days or so to allow more oxygen into the center and to distribute the decomposing bacteria. I prefer to have an open pile on the ground and turn it with a shovel, but some people like to use a contained bin with a built in tumbler. My advice for using a tumbler is don't overfill the container. Remember you need some air in there! An ideal compost pile has a carbon to nitrogen ratio of 30:1. Brown, dry material is usually richer in carbon, and green, living material is usually richer in nitrogen. Try this compost mix calculator to see how you're doing. Shred the materials before you add them so that they decompose faster.